Alma Gottlieb, PhD, is a cultural anthropologist, researcher, author and teacher. 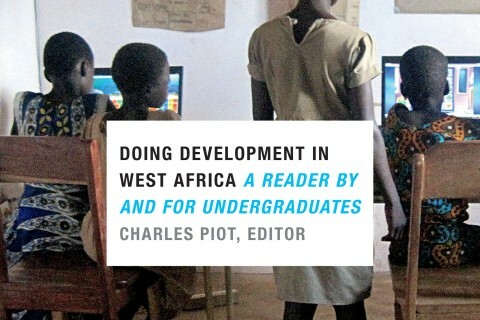 In a new article, she singles out DukeEngage-Togo program director, Prof. Charles Piot, as an example of how to do work in Africa well. Read her thoughts on his work with African communities and on the books he’s written.